Necklaces have always been status symbols from the past. 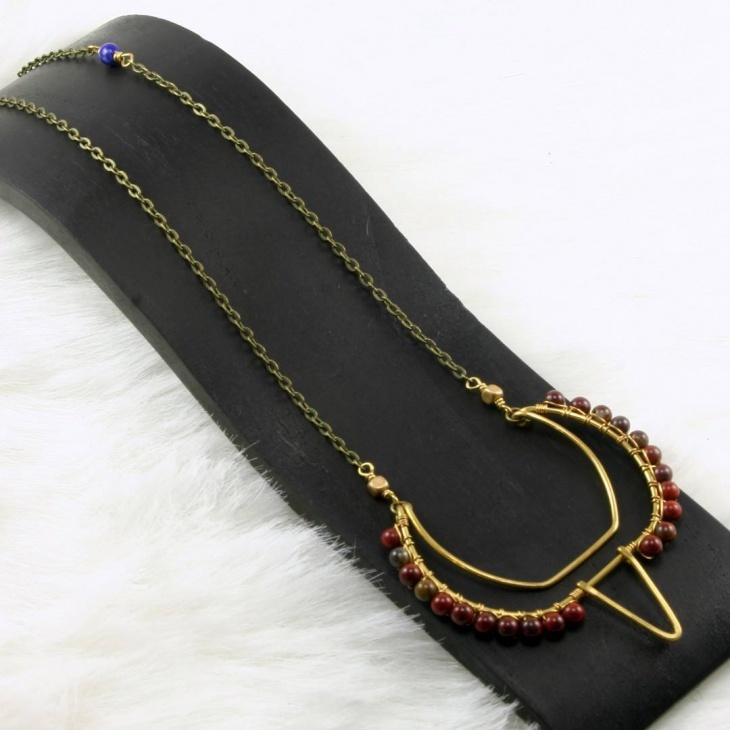 Whether it was a chief, king, pharaoh, queen or priest, a sign of great power wielded by the wearer was apparent by their attire – and a necklace was definitely one way to assure the onlooker of the esteem and prestige of the carrier. Brides, you may dress in all-white but that pop of color will really bring out the vibrancy of the day! 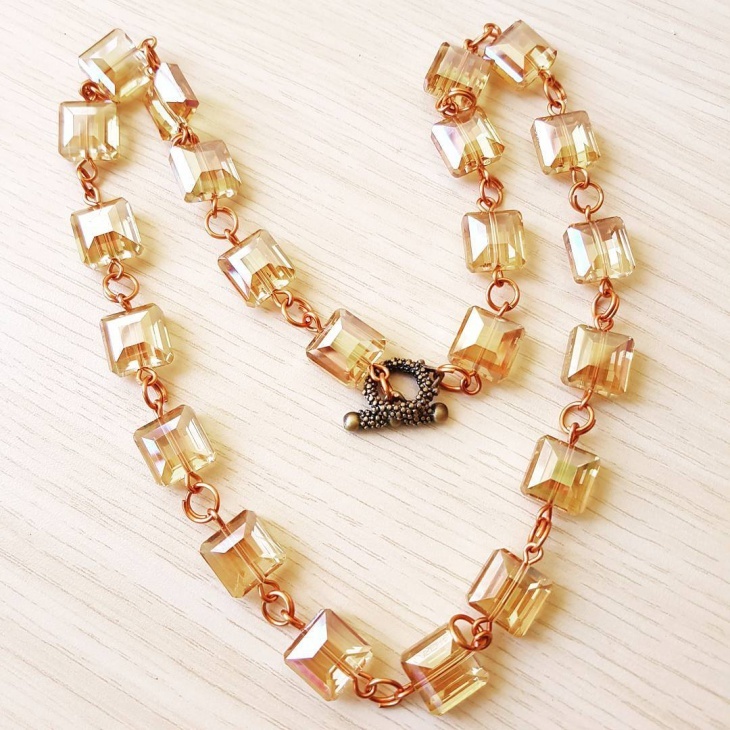 This vintage-looking gold linked leaf charm necklace may look a dash too garish on its stand, but on an ensemble of solid color, it should certainly do the trick it has been designed for! Okay, maybe not as great a symbol of power, but it’s cute! 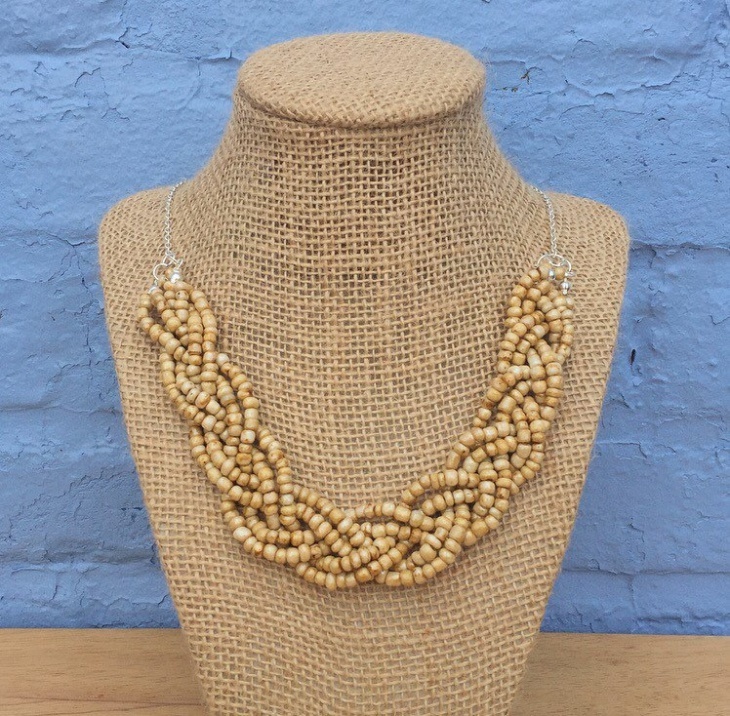 Beaded necklaces like these are great for the beach, casual wear parties or for simply hanging out with your friends. If it’s colorful, it’s not creepy! 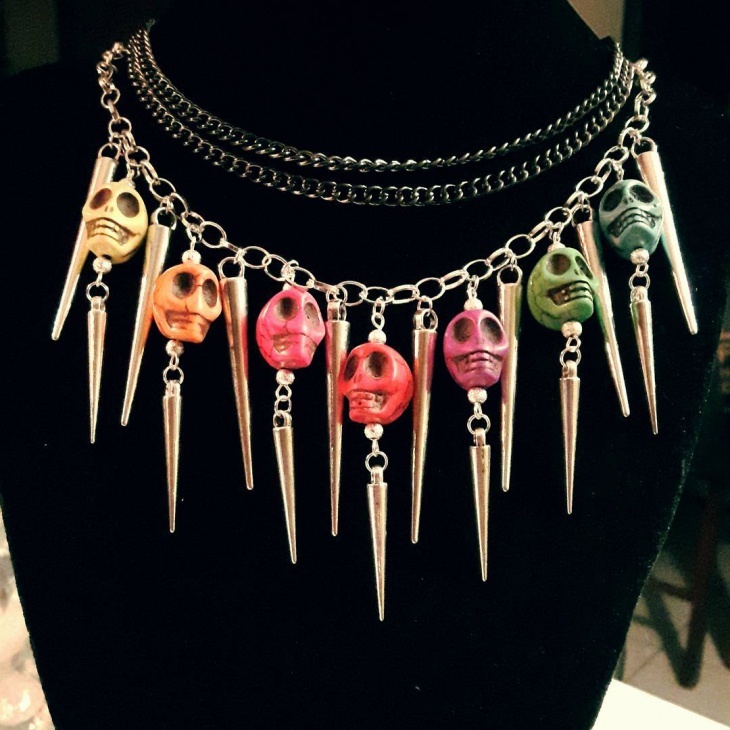 See this unique skull charm necklace in cheerful popsicle shades that scream more fun, less Halloween-y murder. 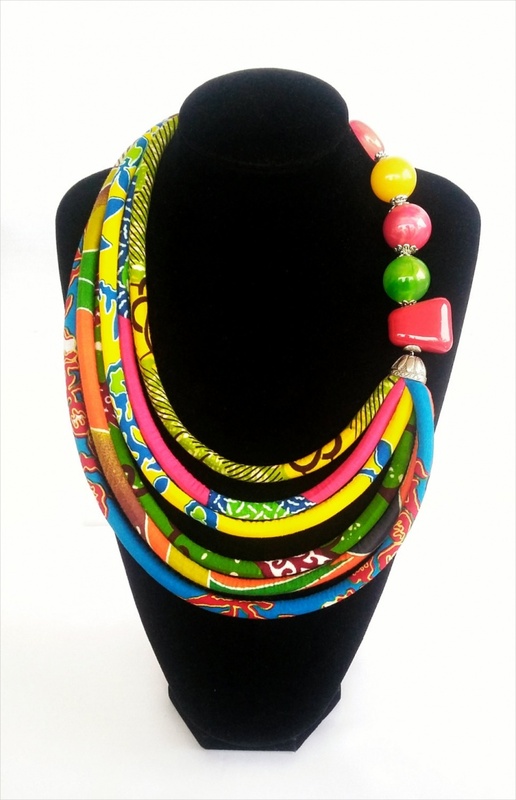 This lovely multi-coloured African design-inspired fabric works well with solid colored outfits and surprisingly great in work environments as well. 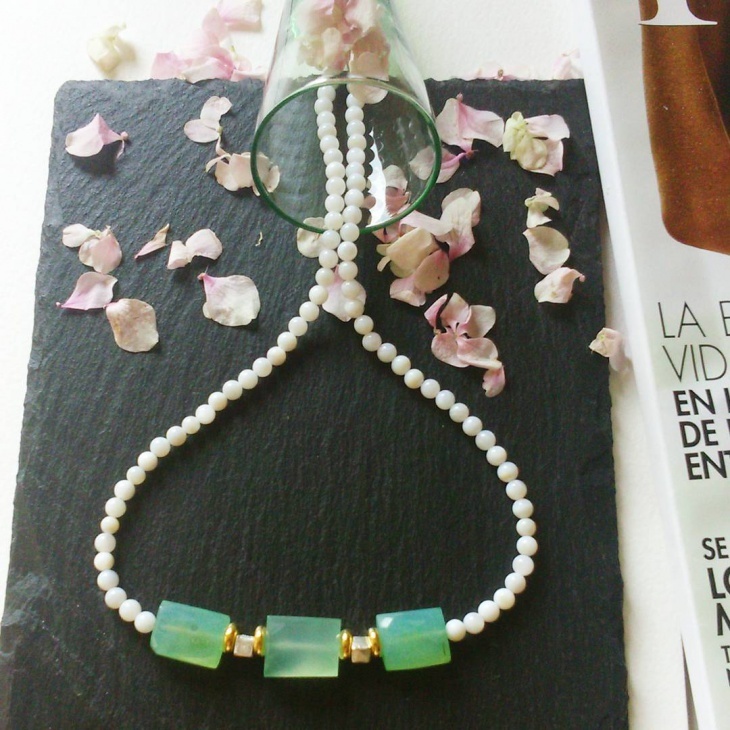 Reminds you of a Hawaiian vacation, doesn’t it? 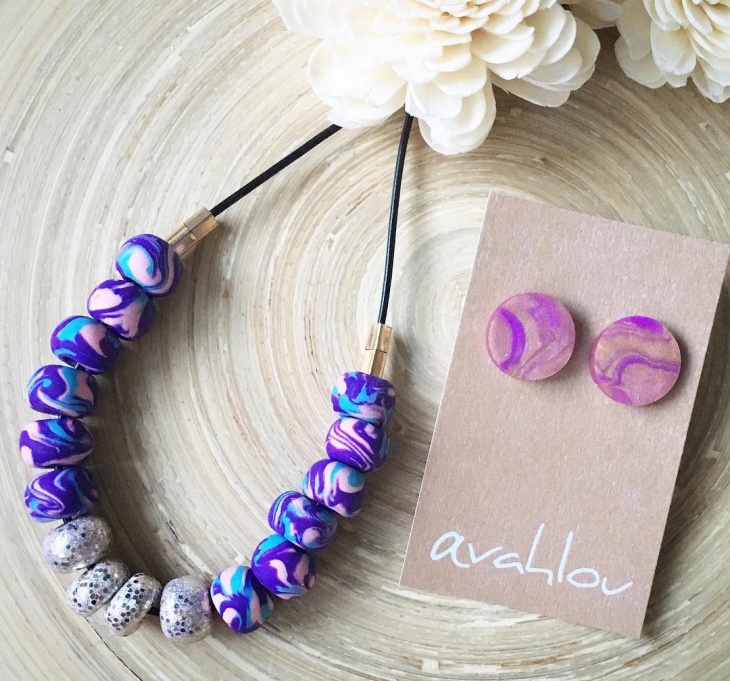 This beautiful handmade swirl-patterned necklace by Avahlou, with silver rings in the middle is a perfect play between calming colors and solid foundations. 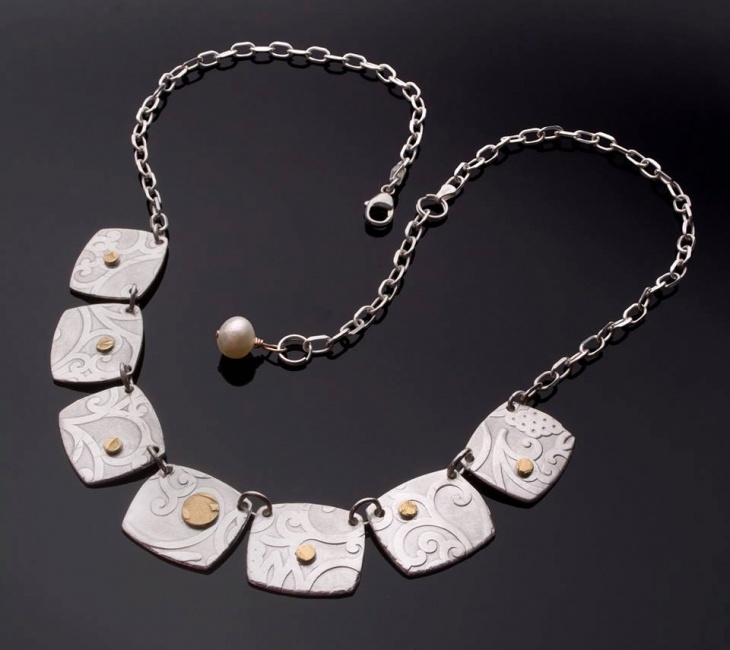 It may seem old fashioned but when it comes to silver, old is gold! (not really; gold is more valuable). The idea is reflected in the way the charms are shaped – like coins of the past which fascinate those who study numismatics. 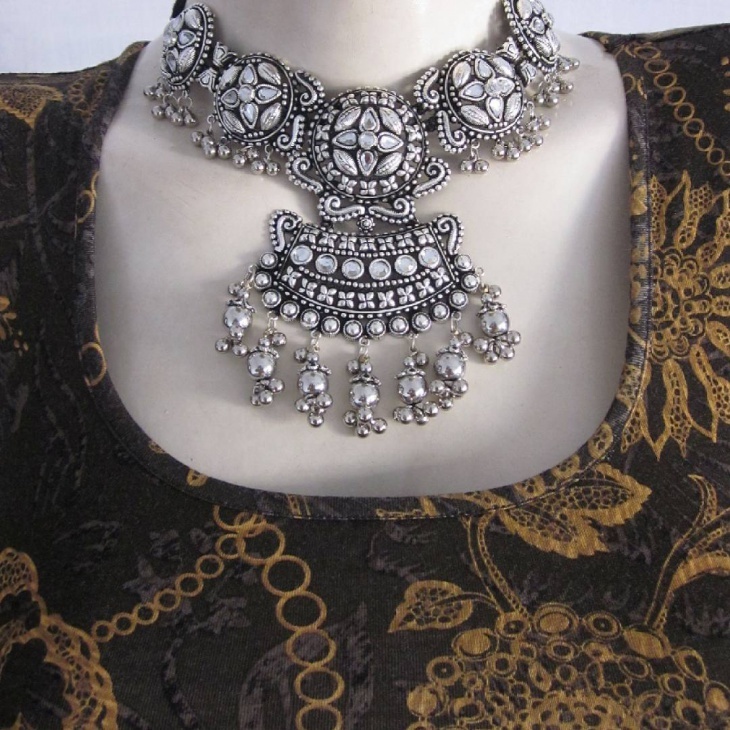 Nevertheless, this pretty piece of designer silver jewelry adds a classy touch to whatever outfit you’re wearing! Lace is synonymous with weddings, and this delicate designer masterpiece of twisted silver and gold design is a perfect symbol of the solemnity and beauty of a meant-to-last marriage. Notice how the designs look almost floral in arrangements. 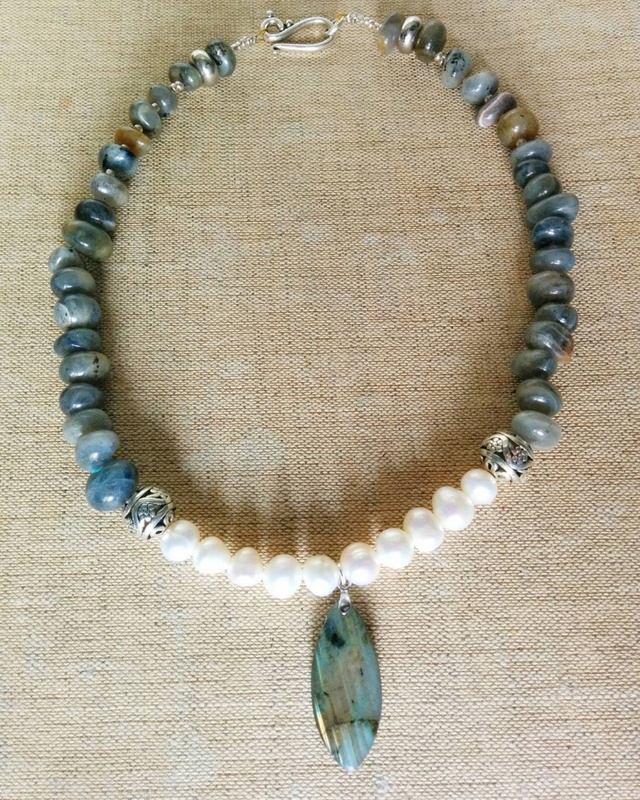 The amount of time and effort put into creating a cultured pearl is reflected in the otherworldly loveliness these add to the otherwise earthy tones of this necklace. 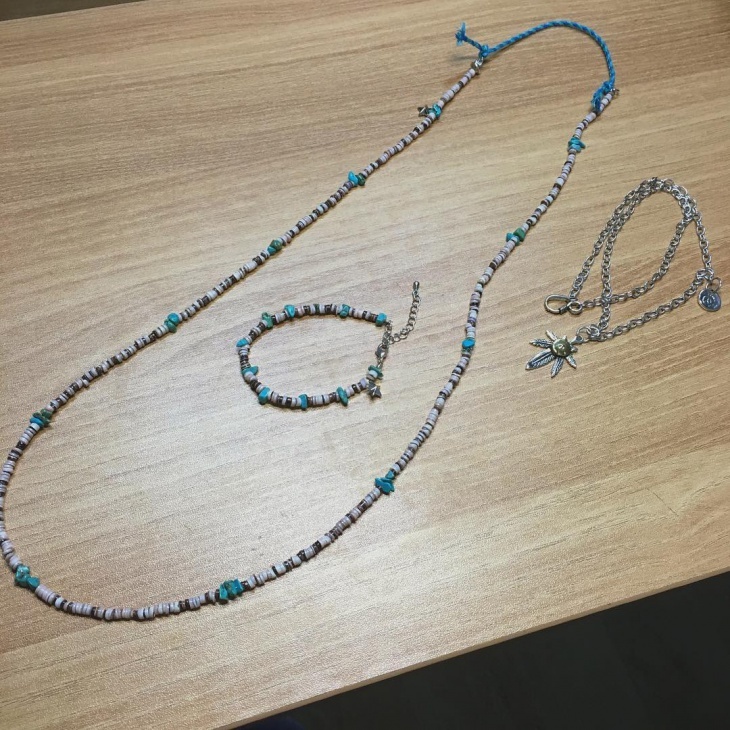 The clash in the shades that would have taken place is offset by two beads in silver-and-jade detail between the last pearls and turquoise stones on both sides. 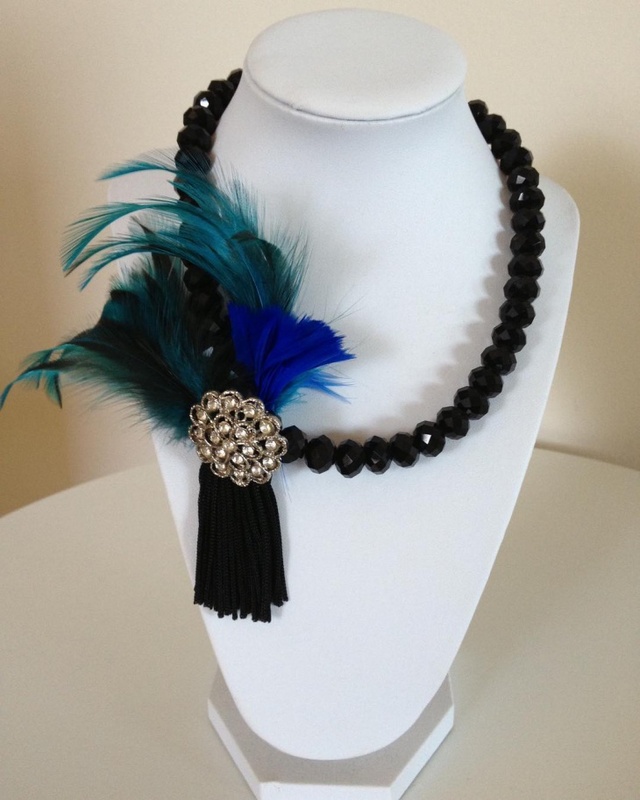 Perfect for teaming with a black dress to really let them shine! 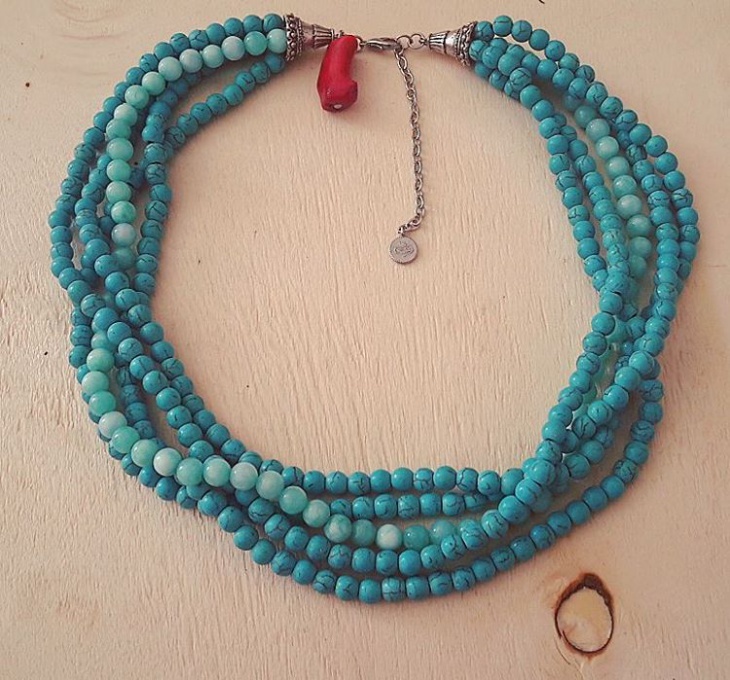 Beads aren’t just for the kitsch-lovers, bohemians or hippies. 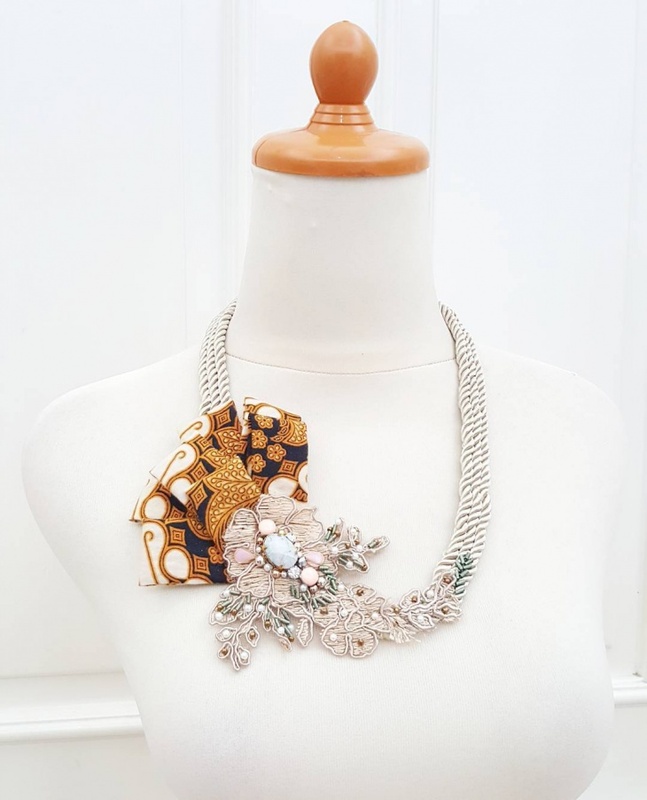 There are great neckpieces out there that aren’t simply ‘charming’ or ‘quaint’ (read that in a sanctimonious high society party host’s voice). 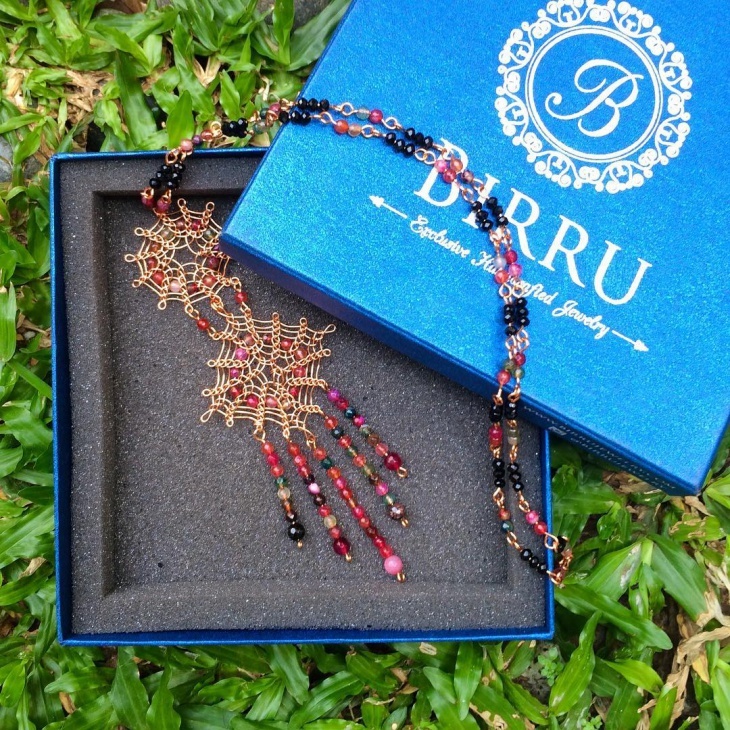 Beaded with intricate charms, this sprinkling beaded necklace set is worthy of any designer outfit. 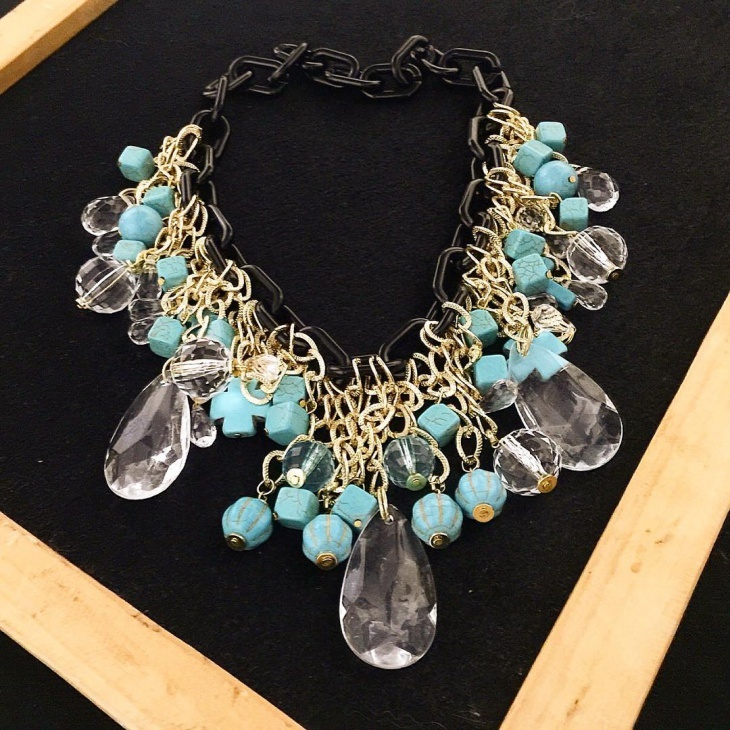 So there you are, some enchanting pieces of handmade and designer necklaces out there to help you accessorize your outfits! 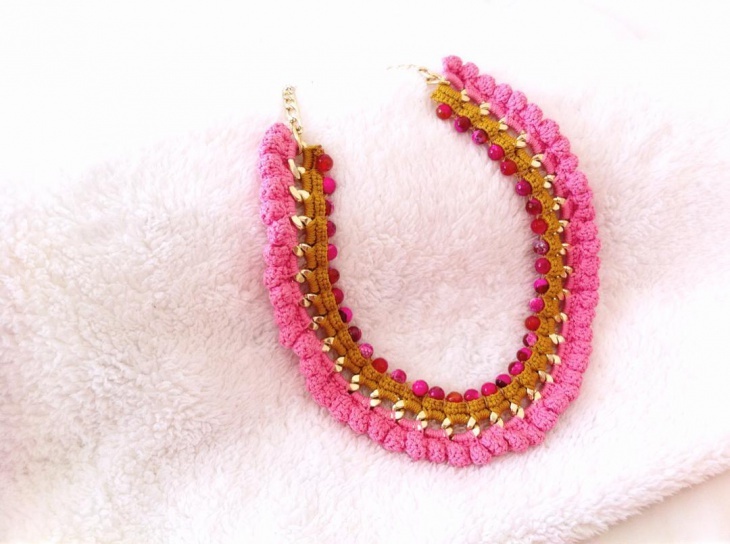 With more cultural assimilation than ever thanks to the Internet, and the world being a smaller place in general, more and more ethnic designs are making their way into the mainstream fashion world. 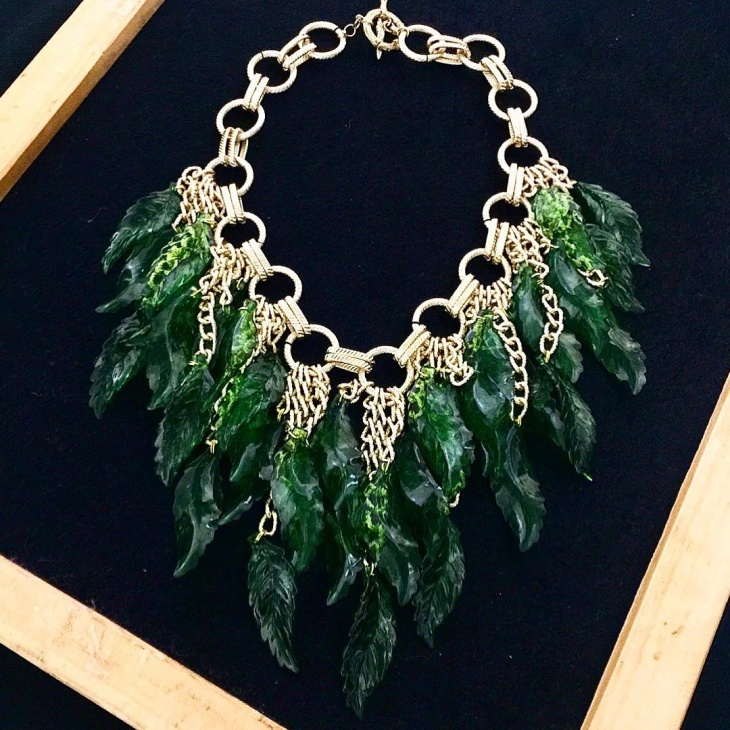 With people realizing the consequences of wasteful actions, the repercussions of the same on the environment around them, there is also a hunt for more recyclable material to be used to make similar beautiful creations. 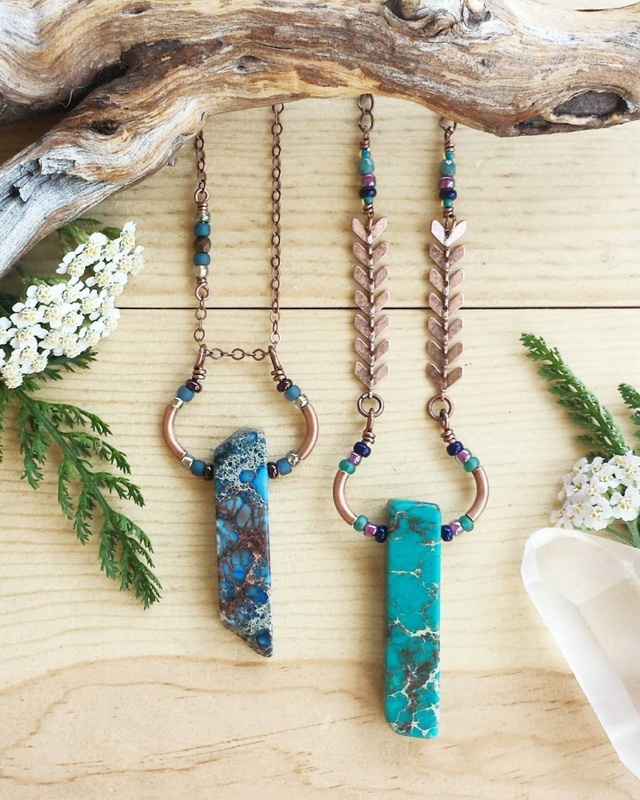 And especially for necklaces – eco-love is in, and it is a status symbol after all.